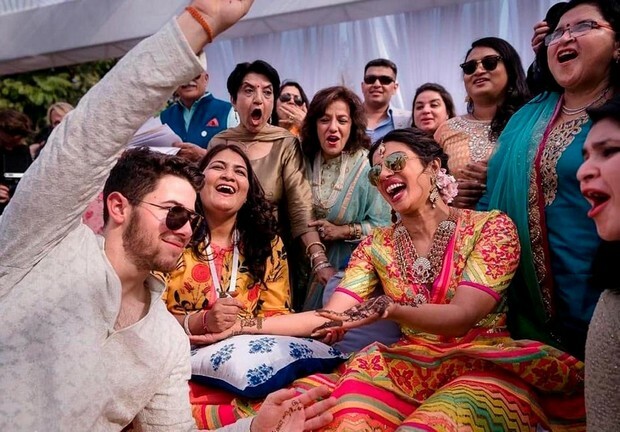 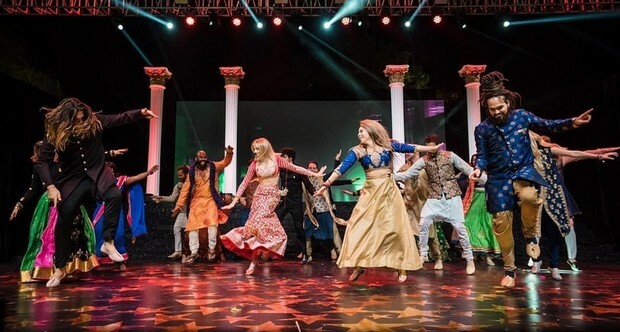 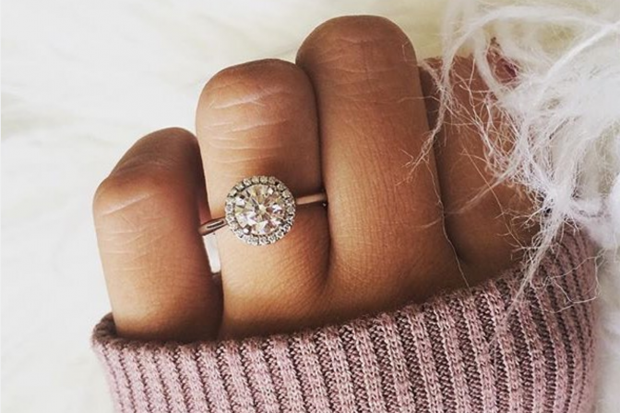 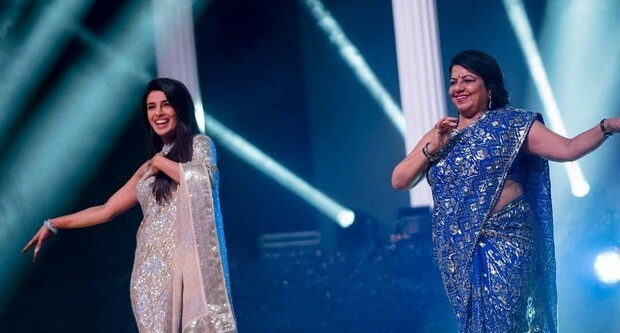 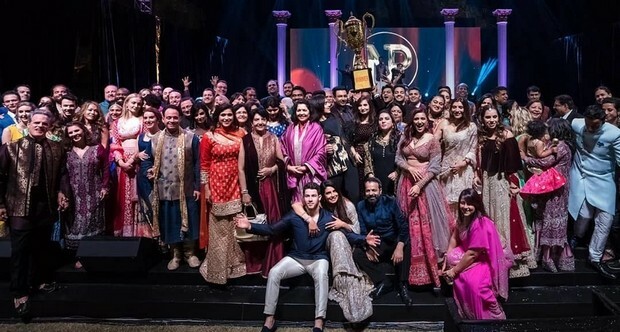 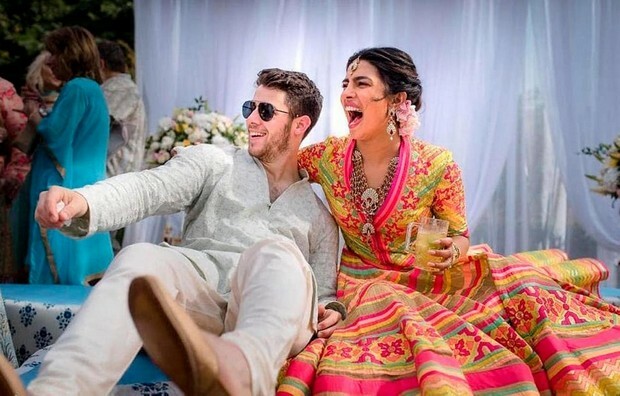 Home > Wedding Blog > Articles | Celebrity Weddings | Fashion | Indian Weddings > Nick Jonas and Priyanka Chopra’s incredible wedding! 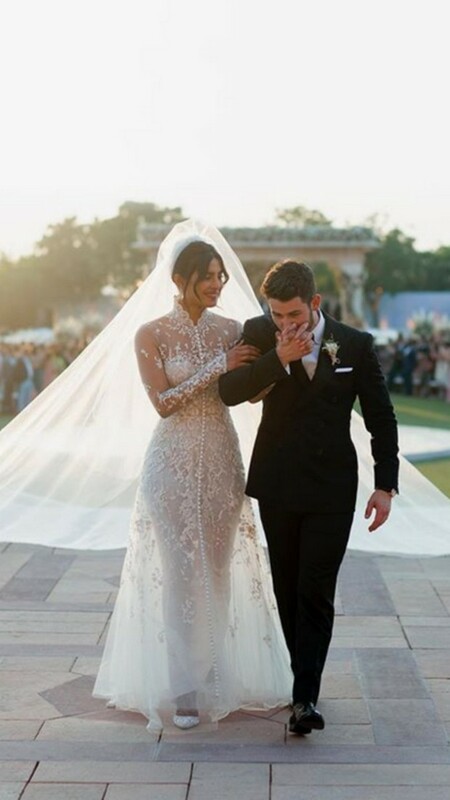 Nick Jonas and Priyanka Chopra’s incredible wedding! 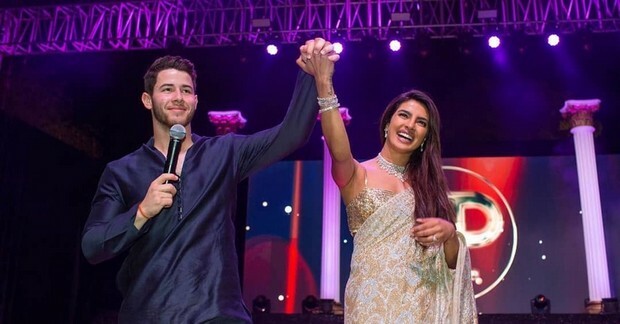 At the weekend Bollywood star Priyanka Chopra married US singer Nick Jonas in the opulent Umaid Bhawan Palace in Jodhpur. 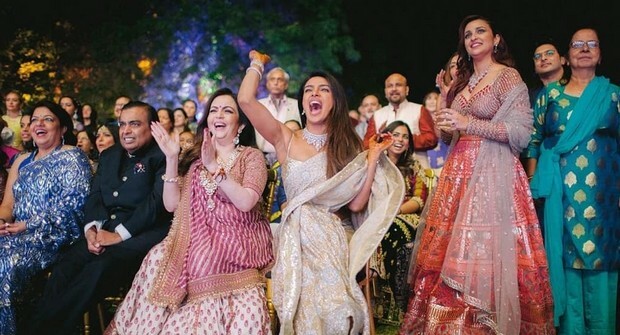 It was the celebrity wedding of the year and WOW, what a celebration! 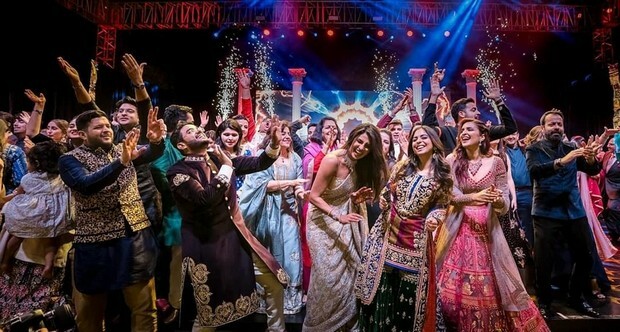 With the joining of two faiths and cultures there were a number of different ceremonies and oh so many beautiful gowns! 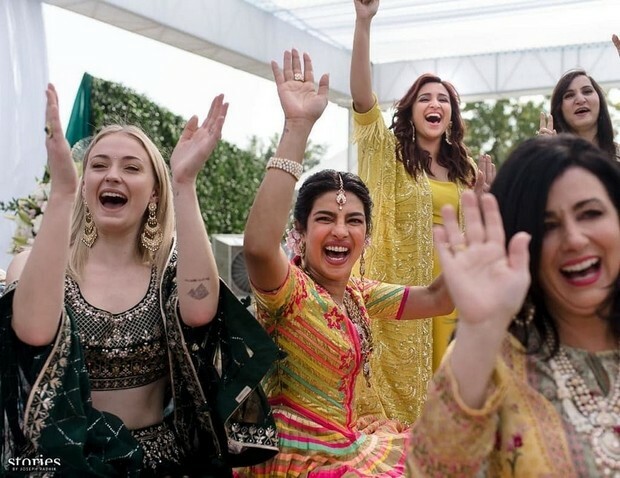 All images courtesy of Harpers Bazaar. 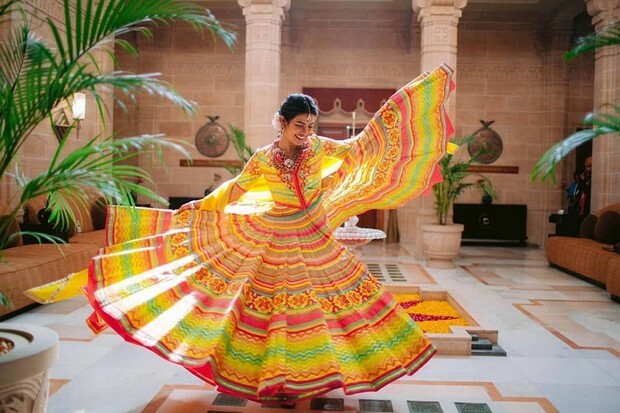 Steal Her Style: Get Dia Mirza’s Wedding Day Look!